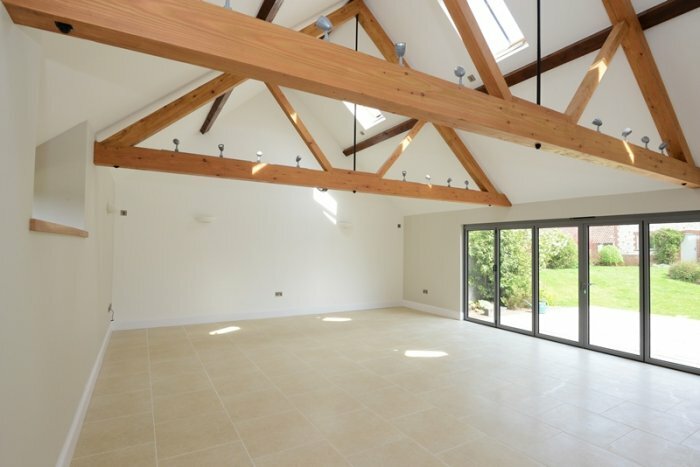 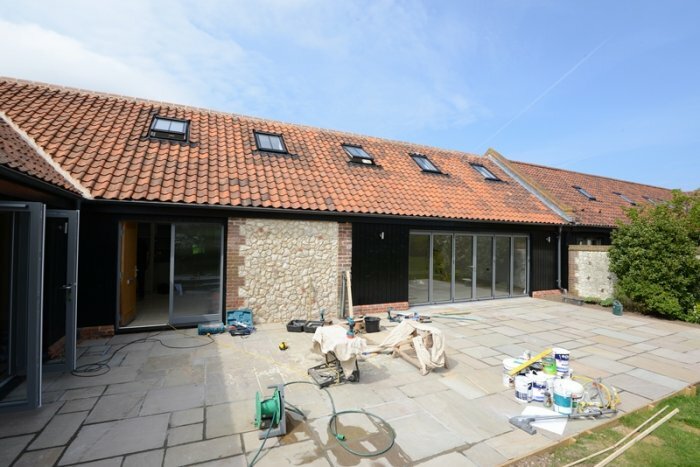 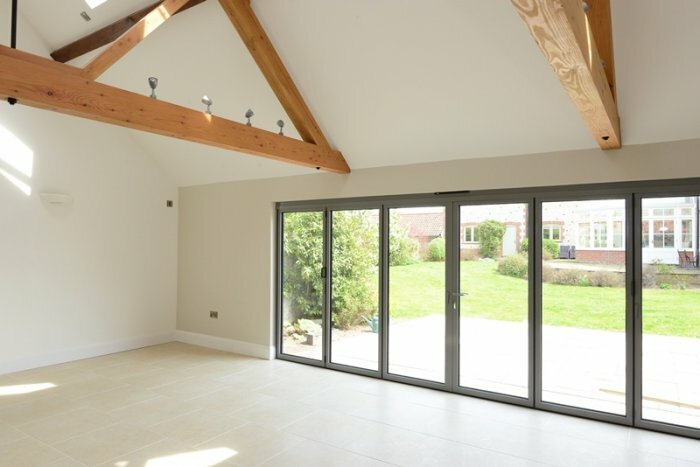 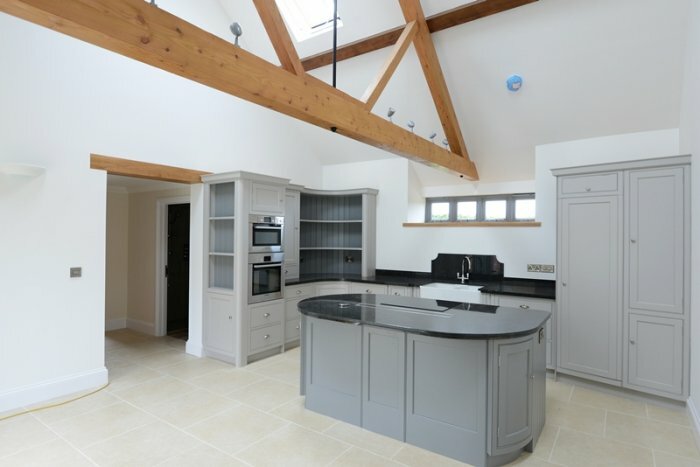 The project consists of the alterations and renovations of existing Cart Barns into a residential property with a two storey extension to include lounge, boat store and wet room on the ground floor with two bedrooms and a bathroom of the first floor. 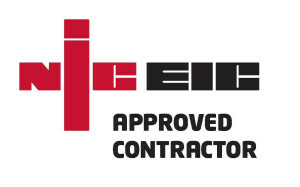 “Attention to detail and customer service were quite outstanding. 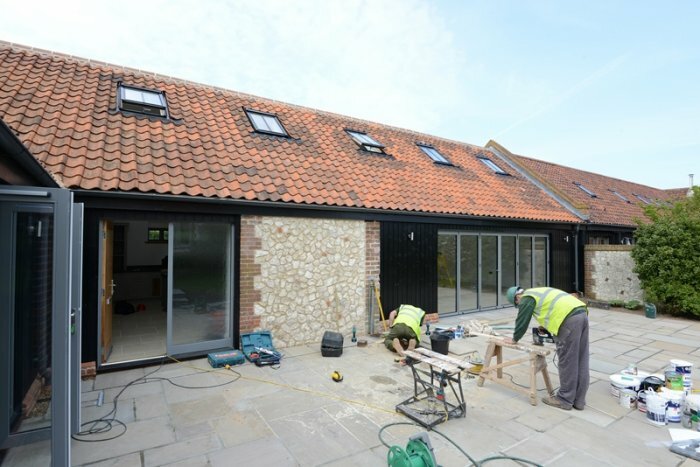 They could not have been more accommodating during the project and together with an outstanding team behind them, have delivered a fantastic result”.